Tbd Tinney Inn Road Sanford, NC. 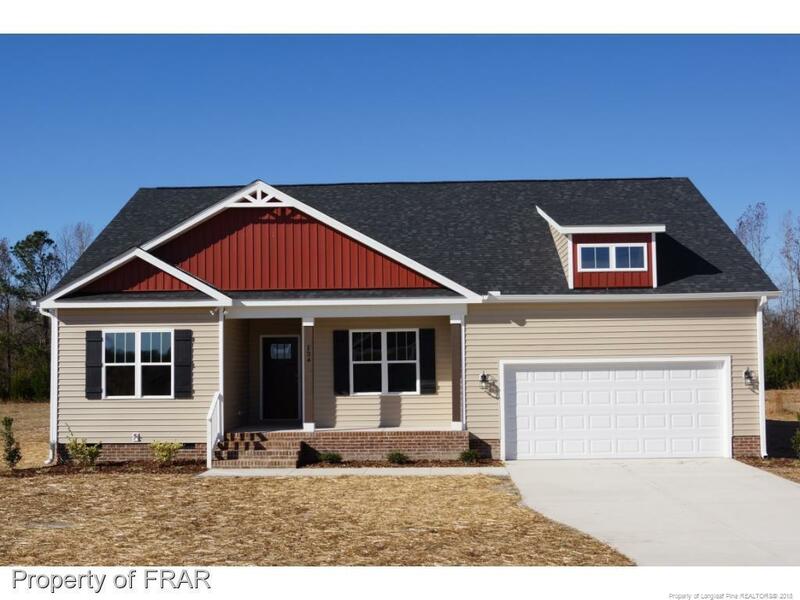 | MLS# 551058 | Homes for Sale in Fayetteville North Carolina near Fort Bragg. View the latest MLS listings from Manning Reatly REALTOR® Lloyd Kent. Open plan floor features a Great Kitchen with Granite & center island with sink that opens into the large family room, the breakfast/dining area. Over-sized master suite down & Master bath features his & her sink & large garden tub, separate shower walk in closet. The other two bedrooms are large also. Guest bath features double sinks also. Large Laundry room/Mud Room. Covered front porch gives the home great charm! The covered rear porch is great grilling area.